Stephen Curry has for his teammate his mom, Sonya, for a noble NBA project designed to help children. In its bid to help parents improve their children’s basketball-playing experience, the league recruited the Golden State Warriors superstar and his mother for assistance. On Thursday, the two-time MVP and mom Sonya Curry will participate in a parent workshop and panel discussion for families in Walnut Creek, California. The said event will be in line to launch the league’s Jr. NBA Parent Initiative. NBA’s latest program started Monday. Its main objective is to educate parents on the needs of young players and will feature parent forums, recommendations and age-appropriate curriculum for those who register at https://jr.nba.com/register-now/. In addition, a new Jr. NBA Coach App will include demonstration videos with NBA and WNBA players and coaches, and 48 preloaded practice plans for numerous skill levels. Curry, a son of former NBA player Dell Curry, is taking time out from leading the defending champions Warriors in in their pre-season games. 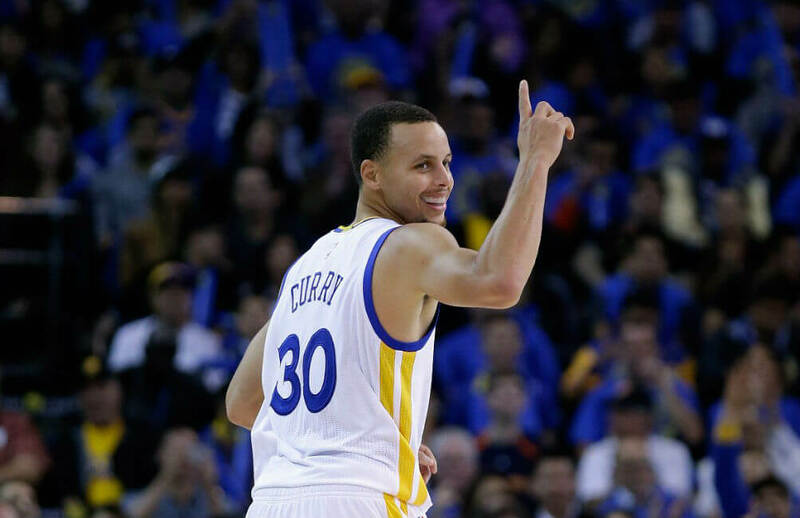 Last Sunday in Shanghai, China, the 6-foot-3 point guard known for his elite shooting ability wowed the huge crowd by leading the Warriors to a masterful 142-110 win over the Minnesota Timberwolves. Curry unloaded 40 points (on 13-for-20 from the field and 6-for-9 from three-point territory) and also issued eight assists, hauled six rebounds. The Warriors will conclude their pre-season schedule when they face the Sacramento Kings on Saturday at the Oracle Arena.